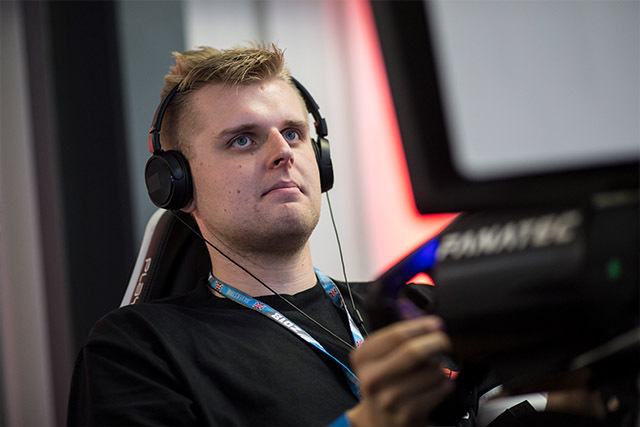 After taking the crown in a number of other Esports events, Michal brings with him a very impressive sim racing record. 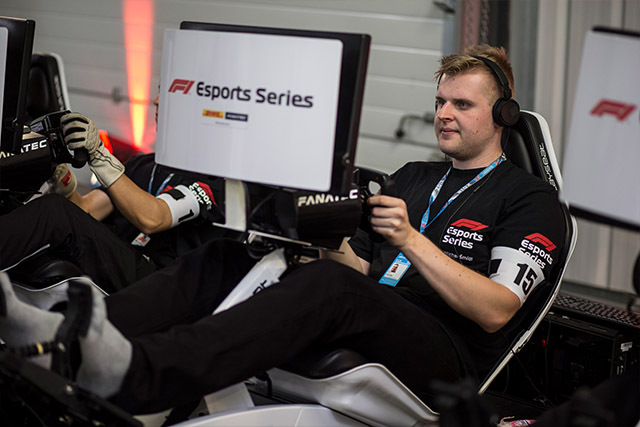 This is his first F1 Esports Series, and he’s certainly hungry for the title with his Haas team mate, Martin. 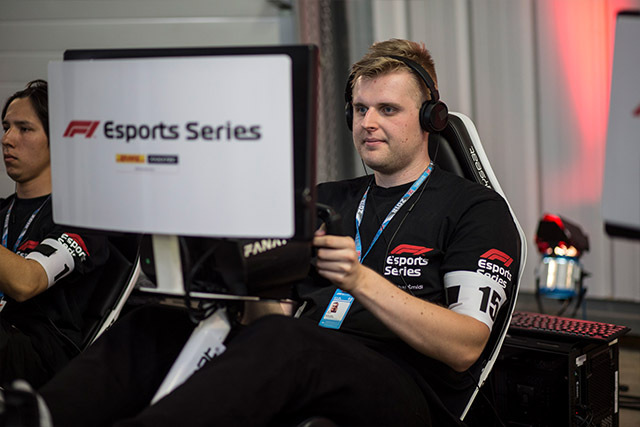 "I was hoping for Haas because me and Martin were talking with Cameron Brewster from Haas on Wednesday"
A: Playstation 3 and Gran Turismo 5 Prologue. 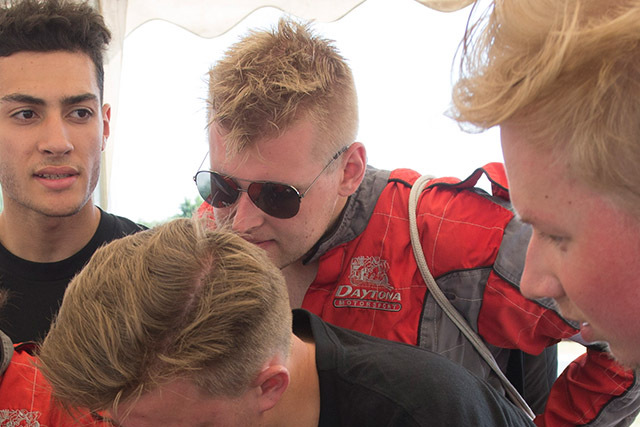 A: Obviously every driver wanted to enter the Pro Draft so the competition was really strong. A: I’m doing sim racing almost every day but only for two or three hours. I’m mostly spending time on practising for the upcoming competitions. A: I like listening to some good music before the race. A: Not too much, just a few hours. A: Every driver on the same pace is a tough opponent. A: Spending time with my friends from Team Redline with Paddock Club passes on Saturday. 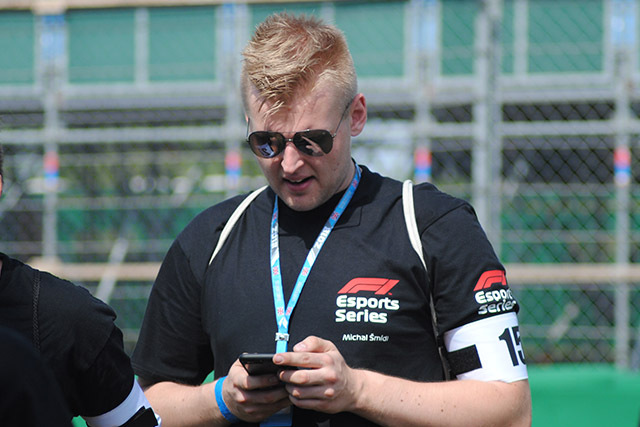 A: Yes, in 2016 and 2017 during the Italian GP. A: Suzuka 2006 when Michael Schumacher retired due to engine failure. A: 24h Le Mans to feel the atmosphere. 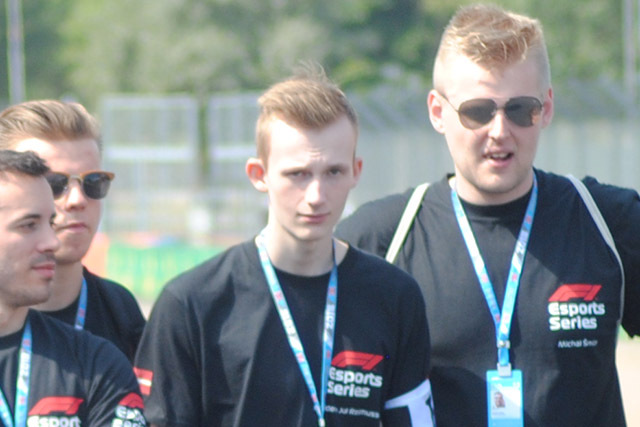 A: At the end of 2016 when I have won the GINETTA X ESPORTS CUP. 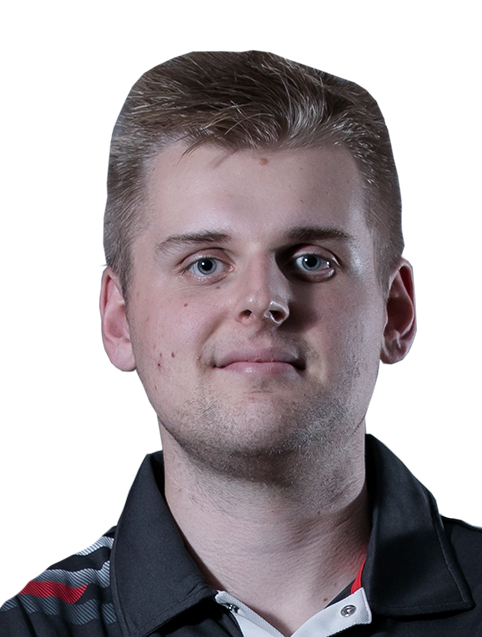 A: I was hoping for Haas because me and Martin were talking with Cameron Brewster from Haas on Wednesday (few days before the actual picking). A: Nope, but I will be fit when the Pro Series starts.